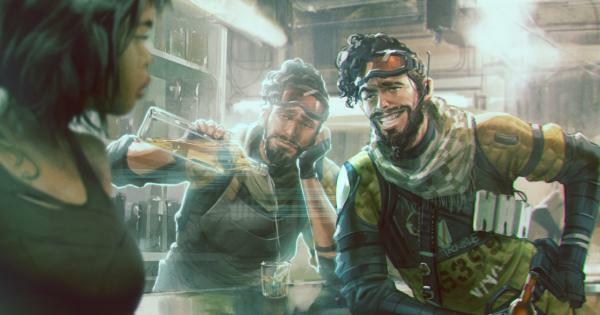 Electronic Arts continues to add reasons to be happy with the launch of Apex Legends. We say this because it reached the figure of 25 million users faster than Fortnite: Battle Royale, the feeling of epic games. A few minutes ago, Vince Zampella, co-founder of Respawn Entertainment, shared a new blog post. In it he announced that a week after the launch, Apex Legends It has a base of 25 million users. With this, it is clear that his free-to-play proposal managed to catch the attention of many. "We are pleased to announce that since last Monday, more than 25 million players have entered the game and over the weekend we had more than 2 million simultaneous users in the last week. As I said earlier, what a week!" He explained. To give you an idea of ​​what that means Fortnite: Battle Royale It took 6 weeks to get a user base of 20 million players. While it is obvious that the Battle Royale genre is much more popular now than in November 2017, this is still a great achievement. On the other hand, to games like Overwatch and Rainbow Six: Siege It took them more than a year to reach this figure; The difference, however, is that in order to gain access to it, it is necessary to pay. And you are one of the 25 million people who have downloaded Apex Legends? What do you think of the popularity of this title? Tell us in the comments. Apex Legends It is available for PlayStation 4, Xbox One and PC. Follow this link to see more news related to him.